To say I am obsessed about skiing is an understatement. I started my life obsession aged 6 when my parents moved back to Scotland and my Father took me to the Scottish ski hills to see if his love of the mountains would rub off on me. We were poor and my first skis were wooden Fishers from the 1960s with wire bindings. Fortunately I soon broke the tail on one ski and that forced my Dad to get me some modern skis and bindings and I caught the bug of sliding down mountains on a pair of 2x4s. The Scottish mountains and their harsh environment honed my skills to ski a variety of poor snow types in near zero visibility and put up with hostile weather. By my teens I was hiking up remoter hills like Lochnagar and skiing couloirs, inspired by the exploits of Iain Peters, Martin Burrows Smith and Blizzard of Ahhs. 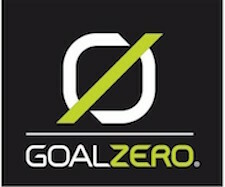 College saw me mixing ski racing and ski mountaineering which suited my endurance fitness from being a sponsored mountain bike racer. After college I moved to Chamonix and set about skiing the biggest lines in the Alps and never left. 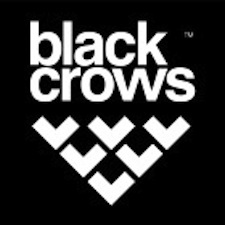 Eventually I relented and gave up my under the radar status and signed for Black Crows Skis. I have skied in France, Italy, Switzerland, Austria, Norway, Finland, Scotland, England, Alaska, Chile, Argentina, Baffin, New Zealand and Japan and made over 30 first descents along the way. Whatever your dreams, we can achieve them together. Check out some of the options listed below and remember bespoke guiding options are available if you have something else in mind. I can also provide training in avalanche awareness and transceiver usage, crevasse rescue, introduction to ski touring, and performance coaching.